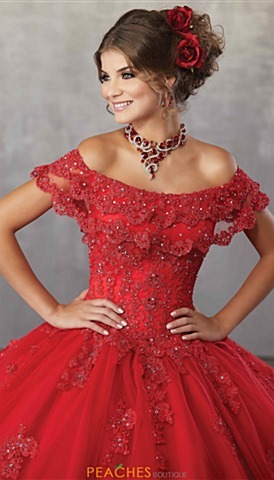 Sweet Sixteen parties mark a coming of age celebration for young women and depending on the girl's preferences, these can be formal, casual, or semi-formal occasions. 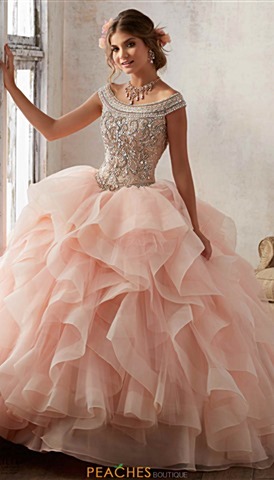 This celebration requires careful planning to assure everything comes out perfect, but it is always worth the hassle in the end. 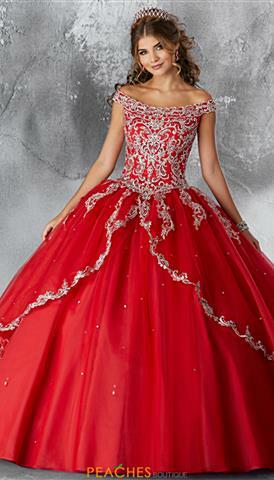 One of the most important assets to this event, of course, is the dress for the guest of honor. 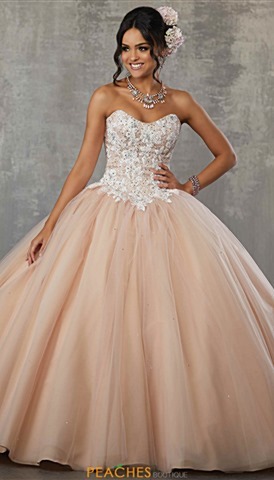 Peaches Boutique has one of the largest selections of sweet 16 dresses, everything from short, A-line, or long ball gowns for your special day, and everything in between. 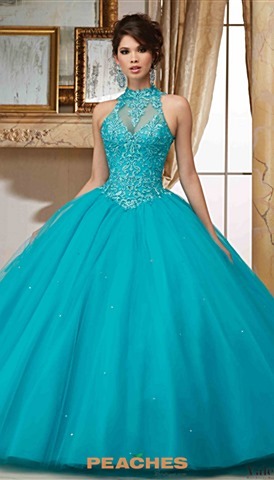 Shopping for the ideal sweet 16 gown is fun and exciting, however, can be a bit stressful when trying to accommodate a set budget. 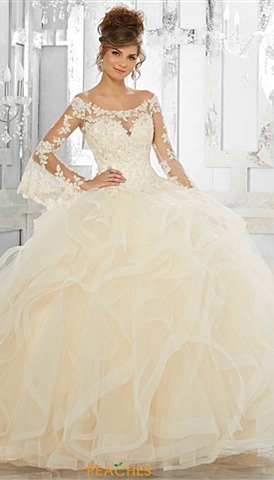 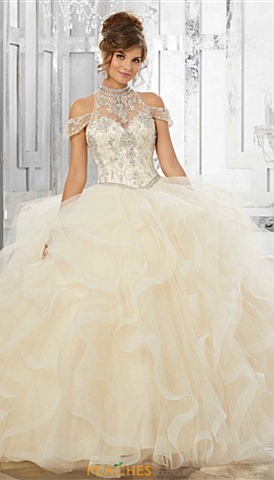 We strive to carry many dresses at different price ranges to make sure you can find the perfect dress at any budget. 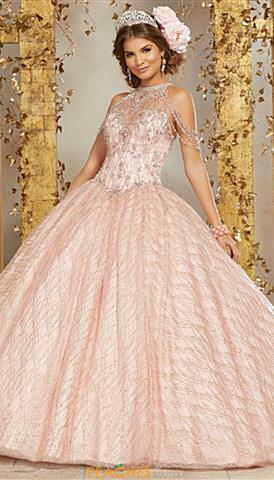 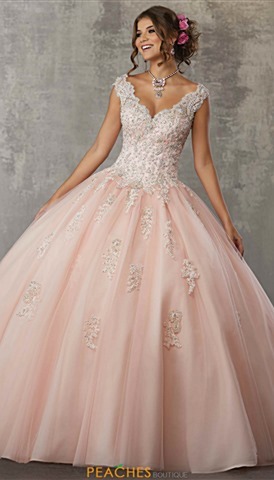 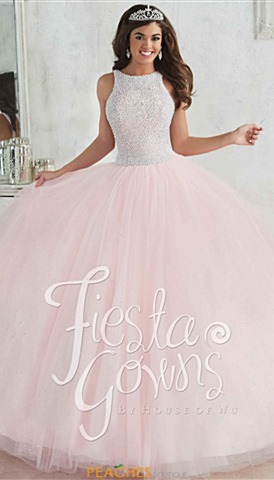 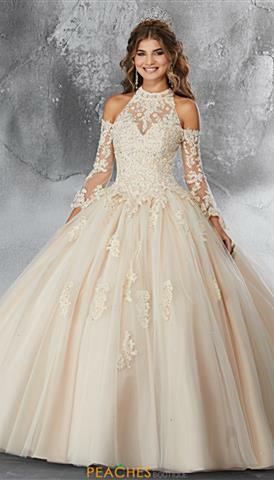 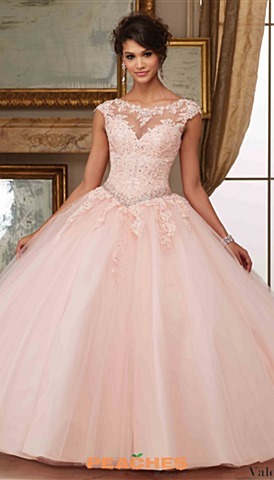 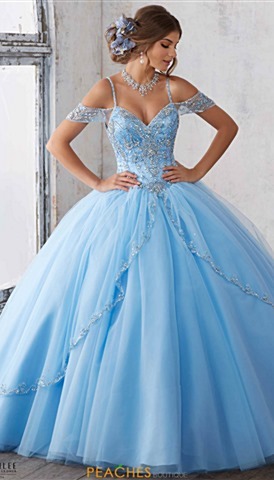 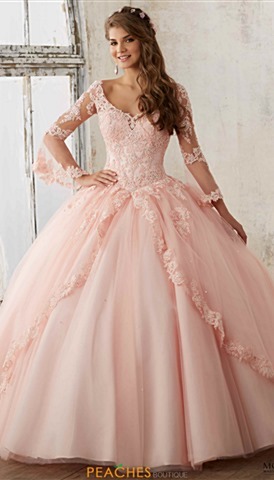 At Peaches Boutique we have a huge selection of sweet sixteen dresses so there is no doubt you will find that dream dress that is going to make you look and feel like a princess at your celebration. 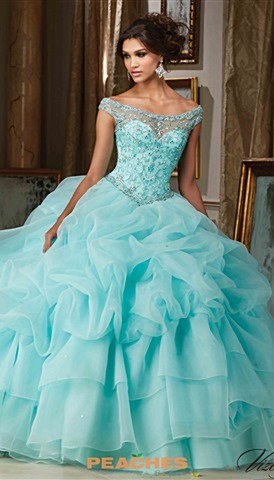 Look and feel like royalty at your Sweet 16 party by wearing any of these dashing styles. 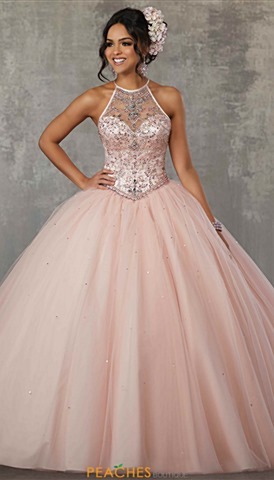 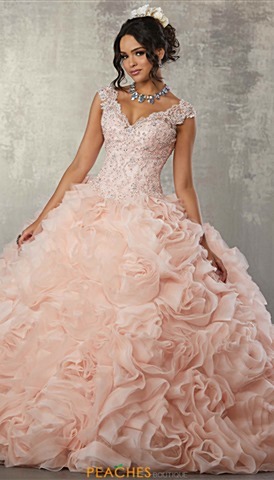 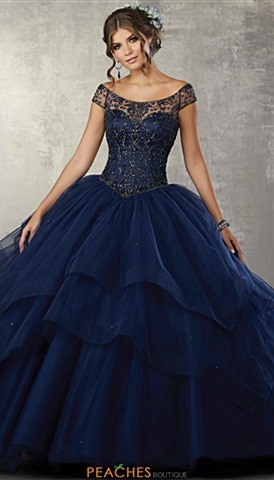 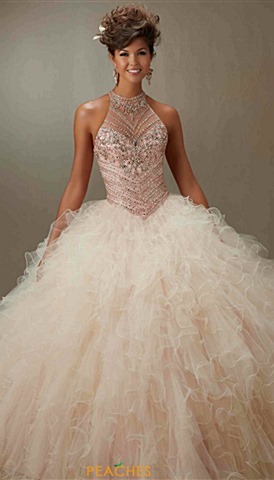 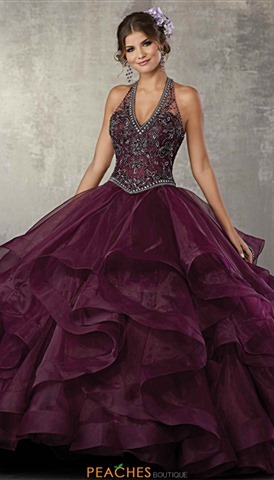 On trend designers came up with a large range of Sweet Sixteen dresses and they are just calling our names. 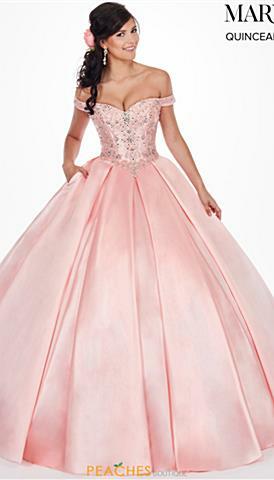 Popular styles such as unique high lows, figure flattering fitted and mermaid styles, and even full, voluminous a line styles. 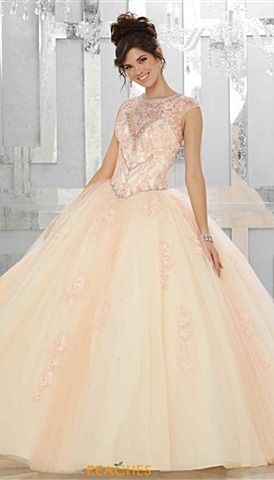 Anything you could think if, I'm sure these designers created it. 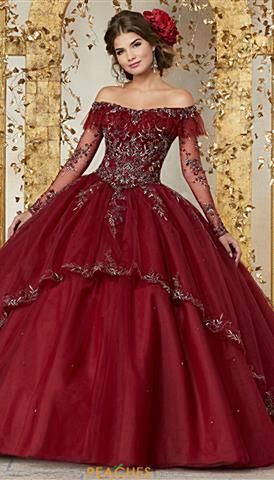 Be the lady in red or the whimsical fairy tale princess, it's up to your imagination when it comes to this large selection of colors and decorative styles. 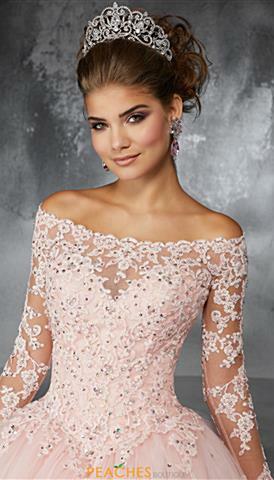 It'll be hard to just pick one but when you see our selection, you are sure to fall in love with that special one. 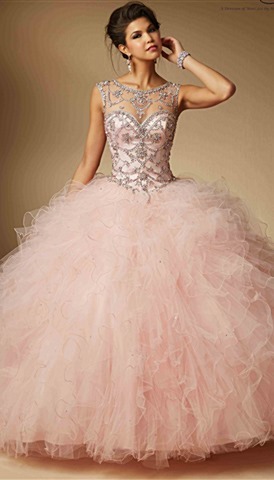 Your sweet sixteen will be a time to remember, so why not remember it being glammed up and luxurious. 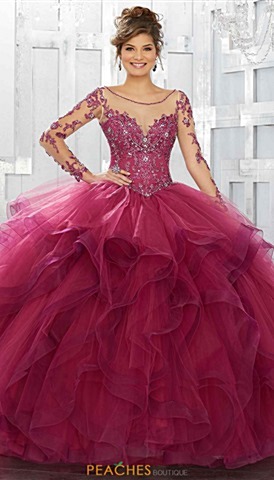 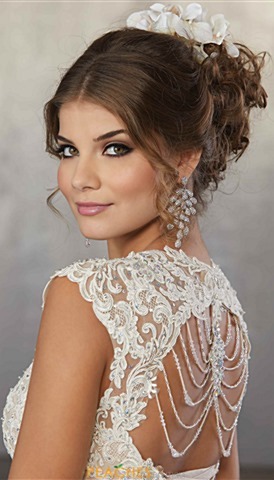 The dress will make the look of the party, and you wont be disappointed.